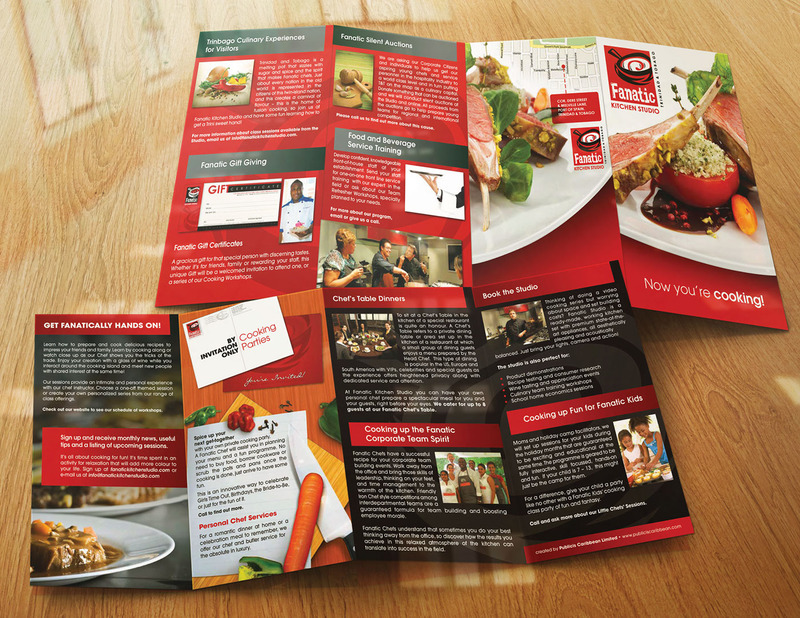 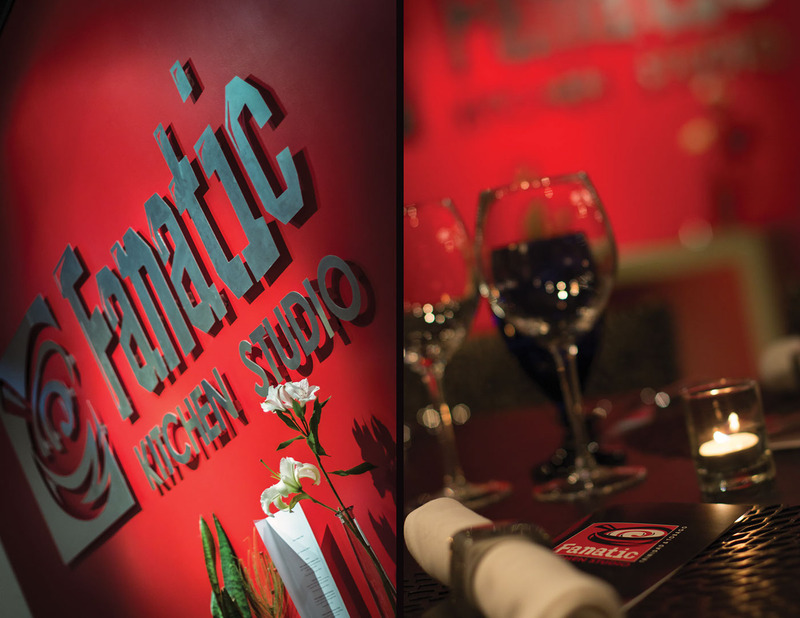 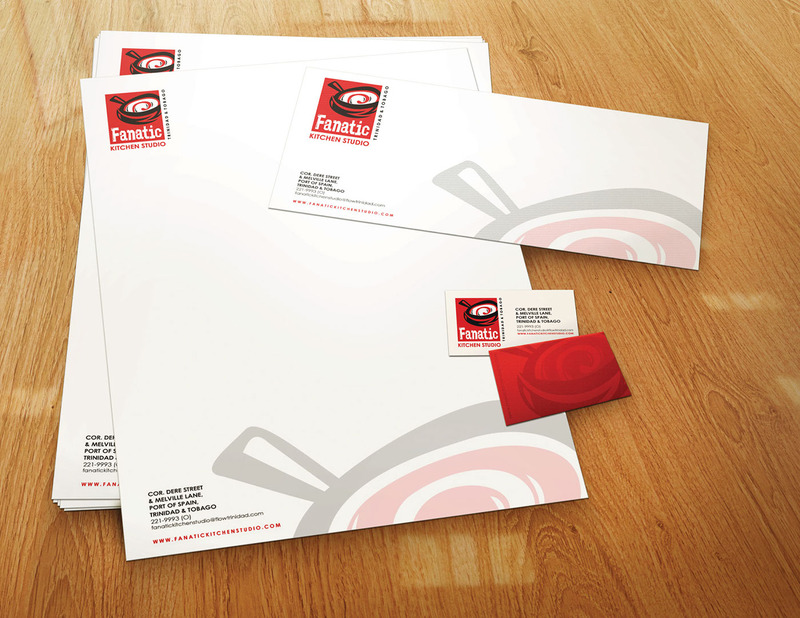 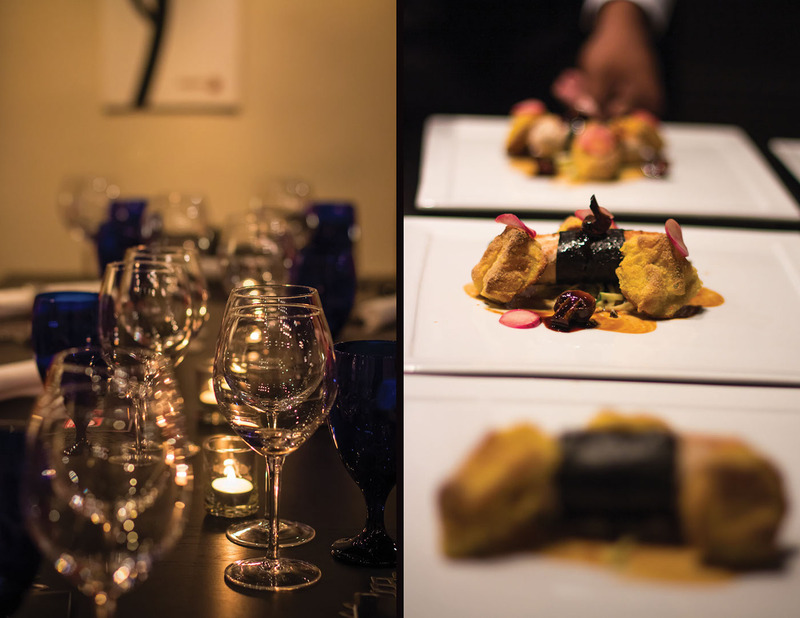 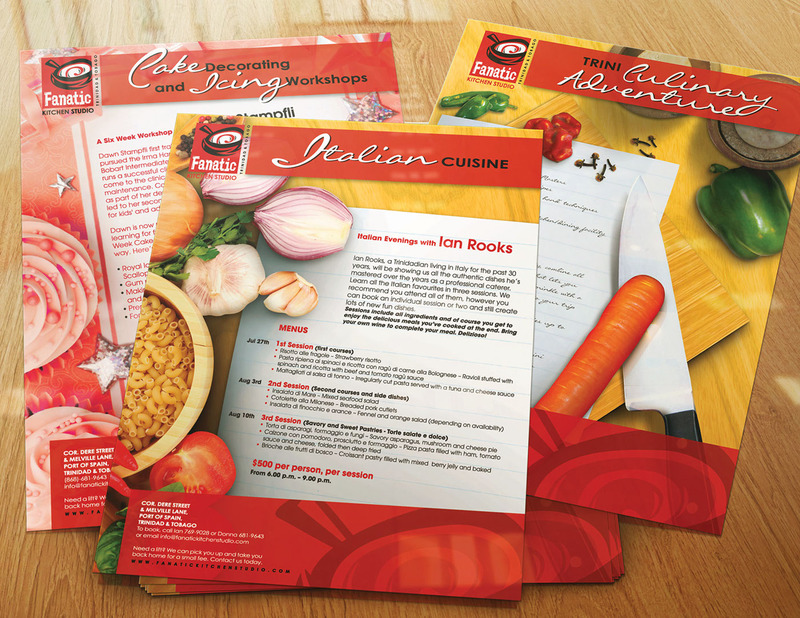 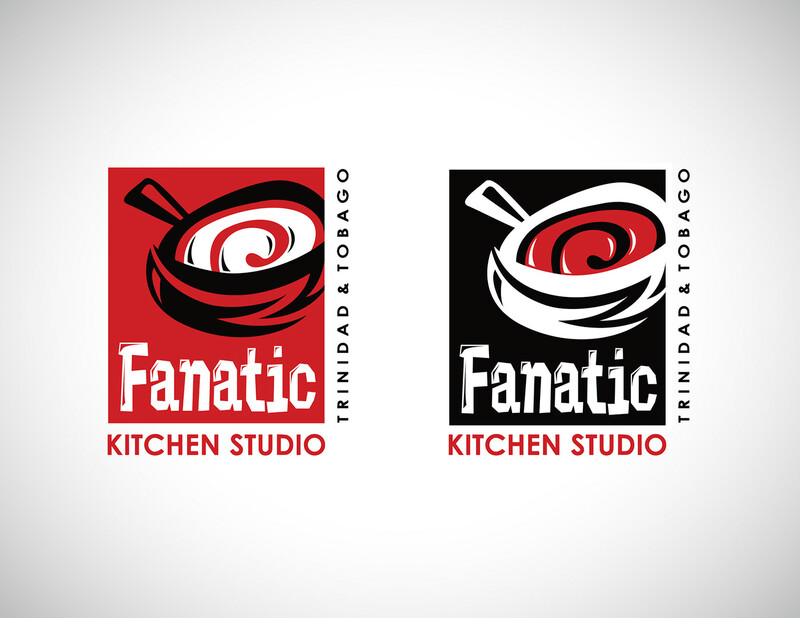 Fanatic Kitchen Studio is pioneering the culinary experience of Trinidad and Tobago's food industry. 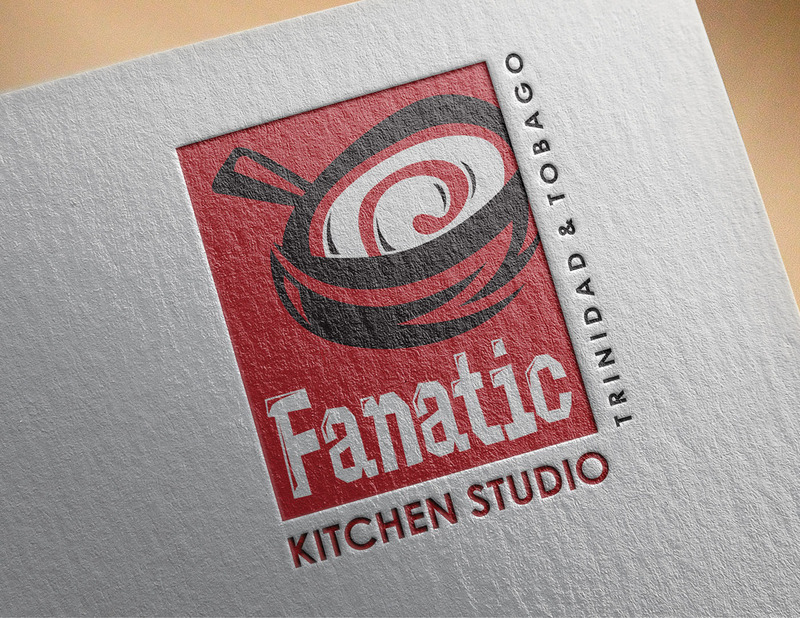 The first of its kind, Fanatic's vision is to broaden the horizons of food appreciation/knowledge and to introduce global tastes to the local market. 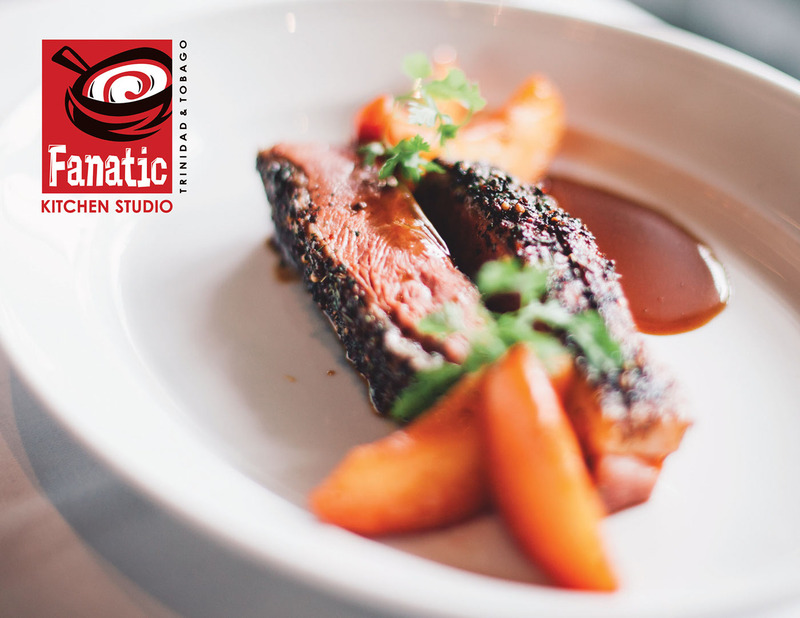 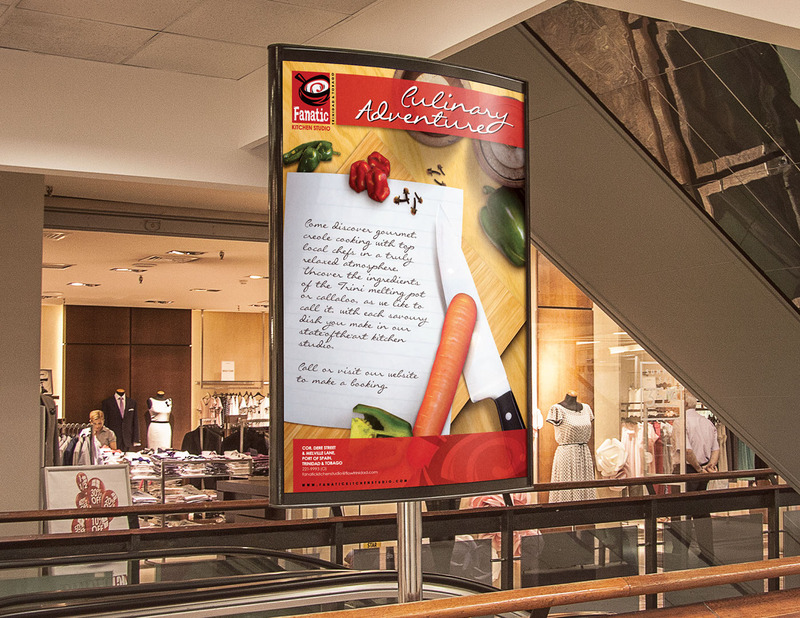 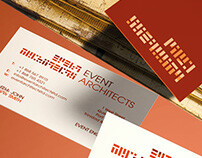 Offering services such as Chef's Table Dinners, Cooking Workshops, Catered events, Studio Rentals for broadcasting, and more, they needed an identity that reflected the social and eclectic nature of its chefs and stakeholders, while still retaining the fine dining aesthetic. 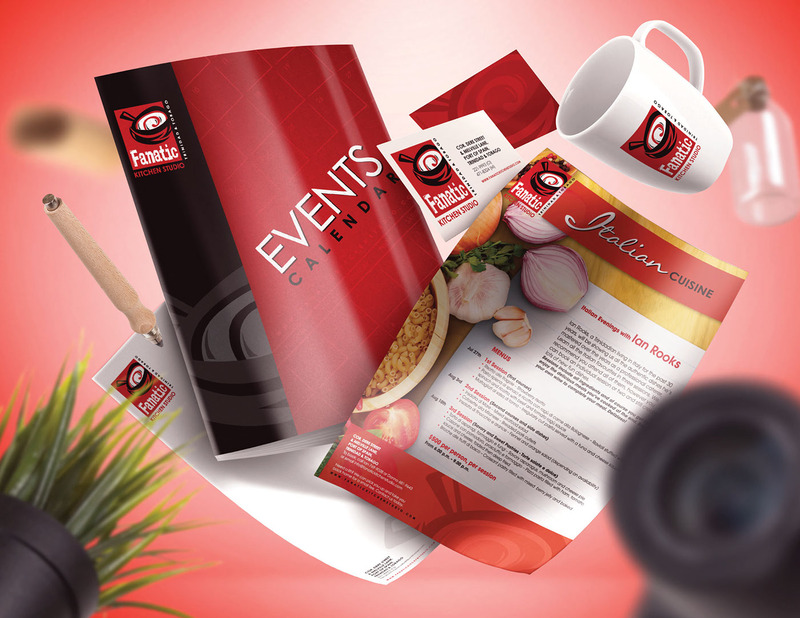 The brand badge was created as an abstract symbol of culinary diversity, social engagement, and "food for thought" for those fortunate enough to experience what Fanatic has to offer.